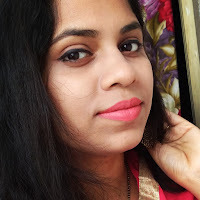 Bangalore is the capital of sourthen state Karnataka . It is also called as the Garden City of India. Bangalore is counted among the metro cities of India and is the center of Software Industry. Bangalore is India’s leading Information Technology (IT) exporter and for that it is also known as Silicon Valley of India . Bangalore is the second fastest growing metropolises of India . Besides that this city has blessed with so many historical places,gardens,natural lakes and parks, best resturants/hotels, amazing tourist places,etc. Officially the city Bangalore is known as Bengaluru which is the transliteration of Bendakalooru (the town of boiled beans). If you are planning to visit this charming place for the first time, then this post will help you in terms of your accommodation. 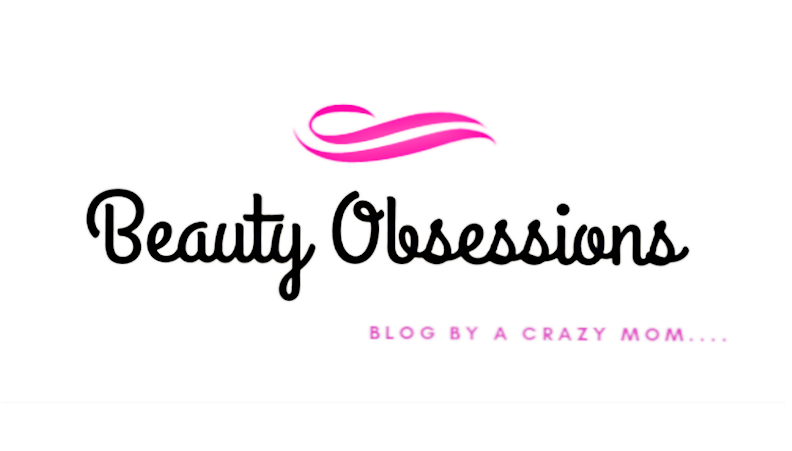 So here I will share good hotels in Bangalore as per your convenience.. 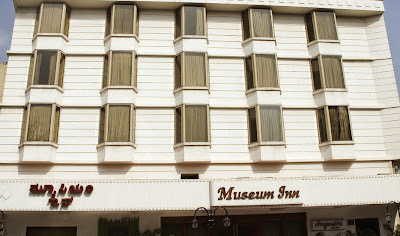 So let’s get into the topic..
Museum Inn Hotel, Bangalore is counted as a 3 star hotel . It makes its own class with its unique rooms with thoughtful décor. The hotel is owned by BJN Group who also have some most famous and well visited restaurants in Bangalore . 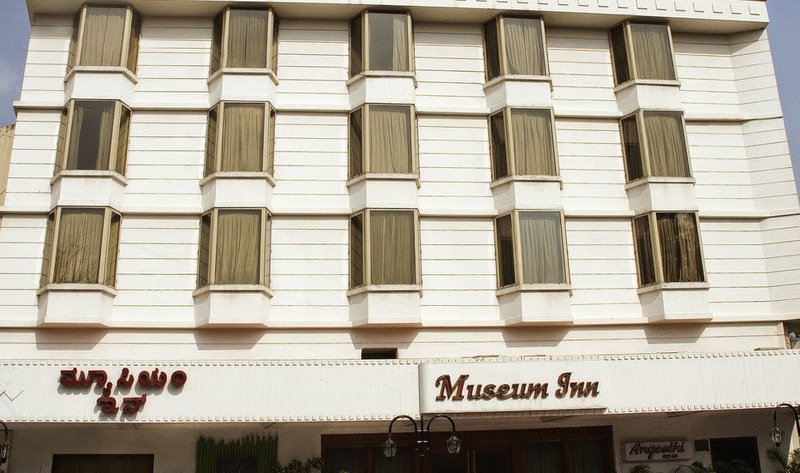 The hotel Museum Inn is situated near MG Road ,close to the major business and commercial hubs of the city. It has 40 well furnished elegant rooms which occupied with air conditioner, satellite tv, tea/coffee maker, mini bar ,etc. The hotel offers all type of delicious Indian, Chinese, Thai, Continental, Korean , Singapore foods . Besides that this hotel also offers doctor-on-call , 24hour room service, wi-fi, currency exchange, laundry facility as well. The room rent per one night is not very high as compared to other hotels present nearer to it.. This one is a good hotel with well priced and facilities for tourists. 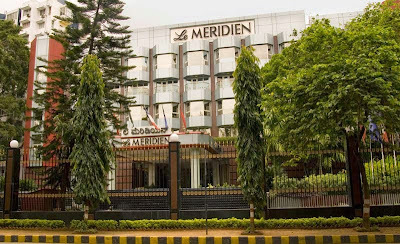 Le Meridien is a 5 star hotel of Bangalore which situated on 3 acres of land. It has well furnished modernized rooms, multi facilitated business centers and wedding halls ,restaurants and many more . The location is such that all major tourist spots are closer to it. There are 57 deluxe rooms and 110 Le Meridian Club rooms are available. The dining arrangement of the hotels is like separated into bars,restaurants,etc. The La Brasserie is a multi cuisine restaurant which serves for breakfast,lunch and dinner. The La Boulangerie is a coffee shop which serves pastries,chocolate,sweets,cookies, etc. The Jashn Dawat is a pool side restaurant which serves north-west frontier cuisine near the amazing pool side. Then at the Sports Bar and Lounge ,just relax and enjoy with wine,cocktails, etc. These above are their dining preparations. You can choose as per your taste. If you have on high budget then this hotel is perfect for you to enjoy your holiday.. The Monarch Luxur is one of the best leading budget hotel of Bangalore which serves great service with finest accommodation to the visitors. The hotel is situated at the middle of Infantry Road, Bangalore’s central commercial and business district. It is approx 33km. away from the new Kempegowda International Airport. Most of the visiting places are nearer to this hotel. The dining area of the hotel is super beautiful,well furnished and well organized. 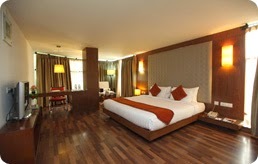 The interior of the rooms are very modern ,elegant with contemporary touch. All rooms are with a mini bar like facility,large flat TV, digital lock , luxury bathroom to make your holiday more comfortable . The whole hotel is under Wi-Fi connection. The 24hour room service is another plus point of this hotel. 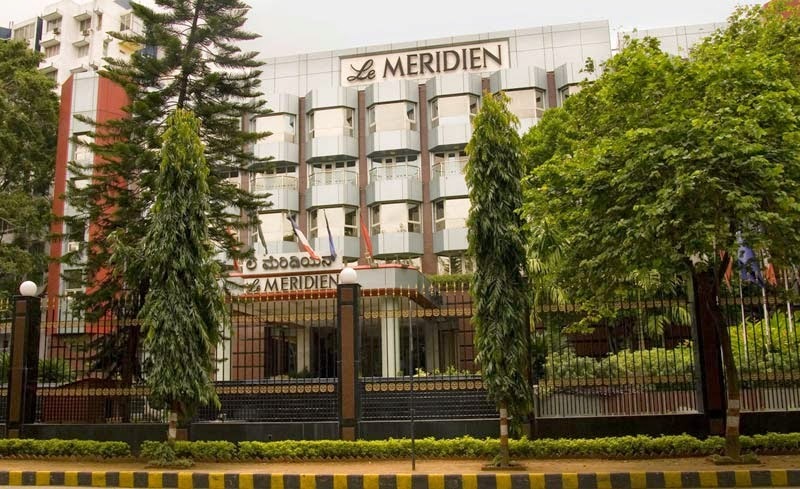 Here I have mentioned these three best (in terms of facility and accomodation) hotels in Bangalore.. So when you are planning to visit that garden city of India..? ?